Who doesn't need a vacation, especially after working odd hours in the office? Thanks to holidays coming near weekends, we get extended holidays. These long weekends are here and all the places will be overpriced and over-crowded. Here are a few alternative options to consider while planning your long weekend getaways. A God-forsaken palace laid in pink stone was once inhibited by the tribal community residing here. Today its beauty lies in ruins that nestles amongst a prolific jungle. Jawhar village is best known for its houses adorned with Warli paintings. 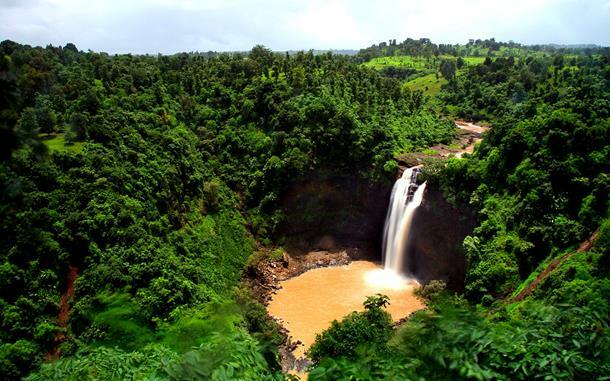 A weekend getaway to Jawhar is all about understanding the tribal culture set against nature’s verdant beauty. For the love of waterfalls, you can even visit the Dabhosa waterfalls here. You can even learn the art of Warli painting here. Perched on the second highest plateau in the Sahyadris, Saputara is a hill station located on Maharashtra-Gujarat’s border. Situated in the Dang forest, Saputara is a great destination for a bike ride with your friends. Saputara has a pleasant weather throughout the year. A great place to relax, it has a wildlife sanctuary and a national park to explore around. A beachfront that is 315 kms away from Bangalore, Kannur has a colonial ambience highlighted with its rich cultural heritage. 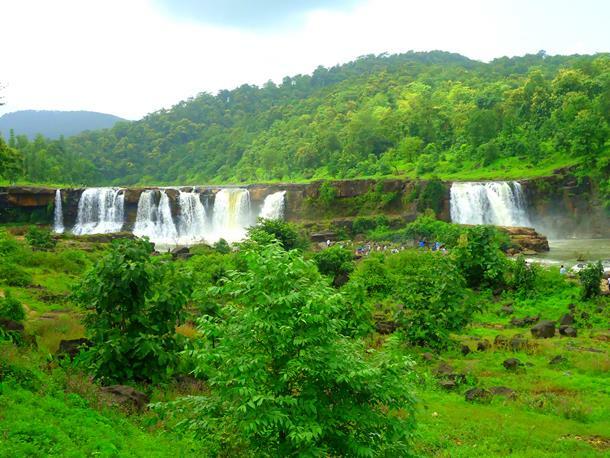 It is situated in Kannur district of Kerala, north of Calicut. 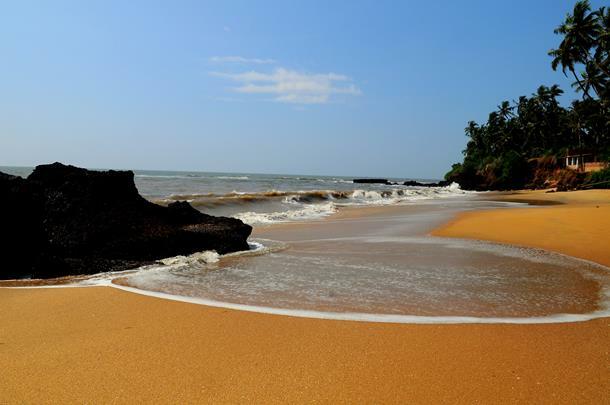 Kannur’s major attraction is the Muzhappilangad Drive-in Beach where once can drive their car on the beach itself. You can drive the entire 5kms stretch of the beach and back. The St. Angelo Fort, Arakkal Museum, Mopla Bay and umpteen number of temples are some of the major attractions around here. A hill station that lays hidden 140 kms away from Bangalore, Horsley stays away from the unsual ‘weekend crowd’. Located in the Chittoor district of Andhra Pradesh, Chittoor is a great weekend getaway and offers activities like zorbing, rappelling and hiking. The relaxing climate of the Horsley Hills ranges from 20°C to 32°C even in the scorching summer heat. The drive to this mesmerising hillock is extremely panoramic and has thick vegetation of trees forming a verdant boulevard. 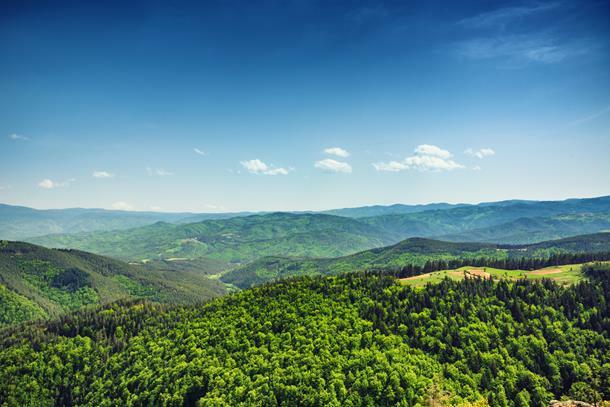 The Horsley Hills are lush with dense forest and thick greenery with a variety of trees like gulmohar, sandalwood, reeta, amla, beedi , blue gum, eucalyptus and many more. 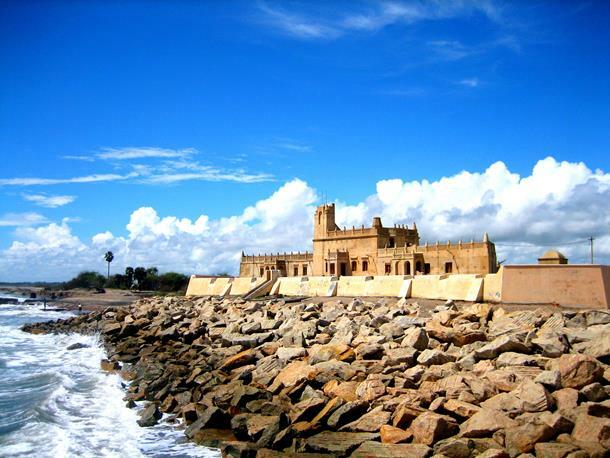 Meaning the sound of waves, Tranquebar is an erstwhile Danish colony situated 275 kms away from Chennai. Rechristened to Tharangambadi, it falls on the tranquil confluence of Cauvery and the Bay of Bengal. In and around the little town, one can see a blend of the Danish, British, German and French colonies that once made Tranquebar their home. About 15kms from Ooty, Bellikkal village is located in the Nilgiri mountain range. Ideal for a long romantic walk around its surreal lake, Bellikkal is enveloped by a lush green natural adobe. 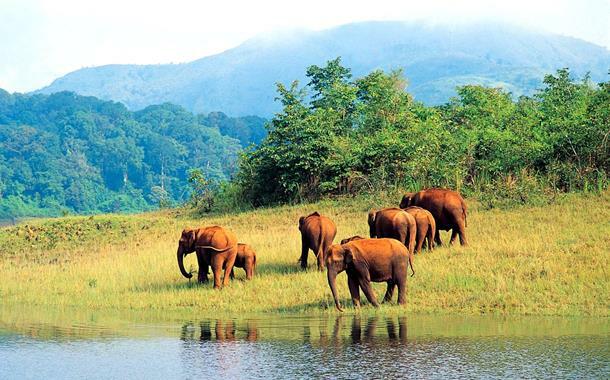 It will also fill your soul with adventure as it offers a scenic trekking trail. It is a refuge to many rare species of birds and animals. The cardamom plantations and Neelakurinji flowers in the village that blossom once in 12 years, shouldn’t be missed. Bellikkal can be visited on your tour in Ooty. A UNESCO World Heritage Site, Pattadakal is welled up in history, chronicles the story of the Chalukyan empire. 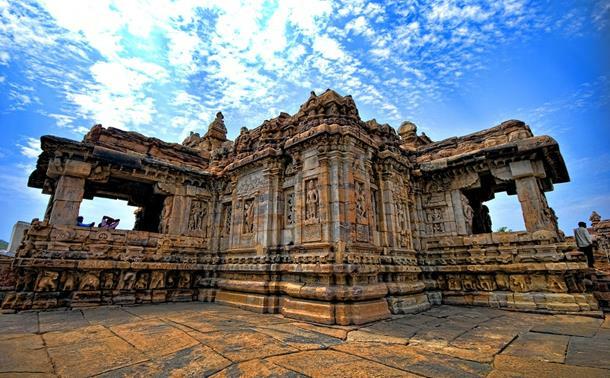 Situated in the Bagalkot district of Karnataka, Pattadakal is a resplendent playpen of architecture, history and culture. Constructed between 6th and 9th centuries, the main complex has 10 temples. Virupaksha Temple, Sangameshvara Temple, Chandrashekhara temple, Shiva shrines, Papanatha temple, Jambulinga temple and Galganatha temple are the main attractions here. 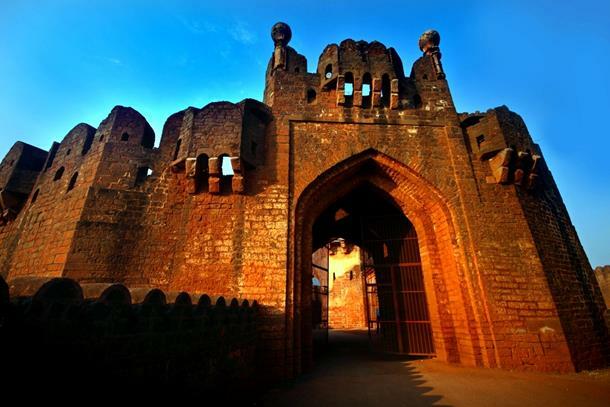 Bidar’s traces history down to 3rd century when it was ruled by different dynasties ranging from Mauryas, Satavahanas, Kadambas, Chalukyas of Badami and many more. Perched on the Deccan plateau at an altitude of 2,200 feet, visiting Bidar is bringing the ancient sepia frames of history back to life.